AudioCodes has refreshed IP Phone Manager Express with the 7.4 release, aligning it more – at least visually – with the current SBC look and feel. 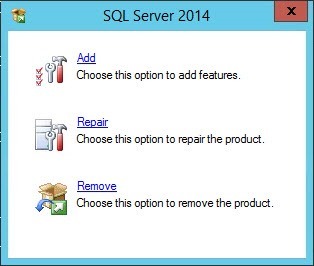 Under the hood it’s had a significant revamp: out with SQL Express, in with mySQL. 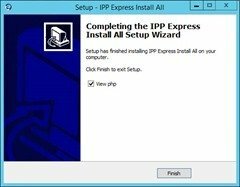 You can not upgrade IPP manager express version 7.2 to 7.4. you must have a clean windows server. I’ve managed to do this a couple of times bypassing the complete server rebuild, so I thought I’d document it for anyone like me prepared to veer off the official track. Note however that I’m using the term “upgrade” in an unconventional manner: what we’re left with at the end of this process is a brand new 7.4 install with NO config. If you have anything beyond a vanilla installation of Phone Manager, now’s the time to take screen-scrapes and download all the Templates. (You’ll possibly have different version numbers – I’ve just shown mine so it will look more like your “Uninstall or change a program” list). 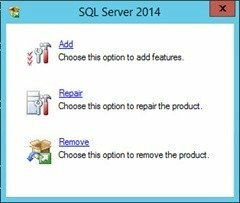 I was confident that I had no further use of SQL on this machine, so I also removed it. 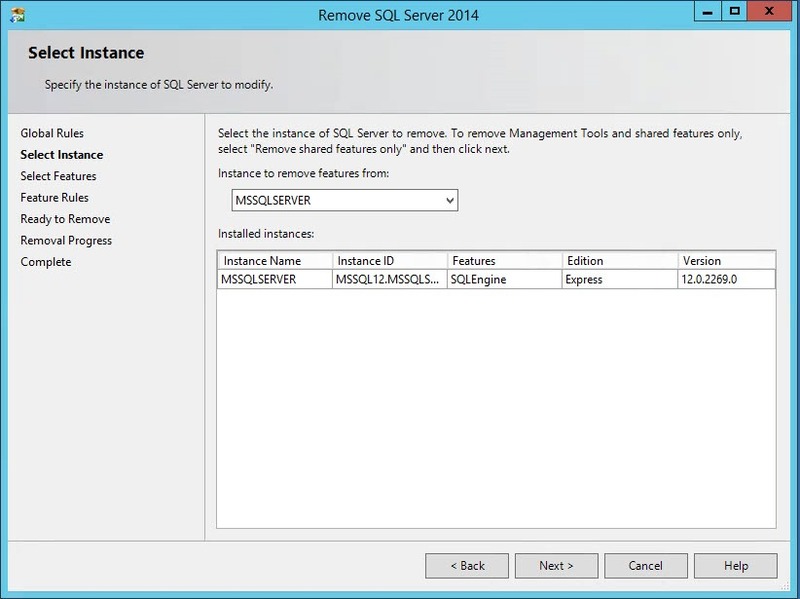 This step’s optional – and one to be careful of if you’re not in full control of this server. 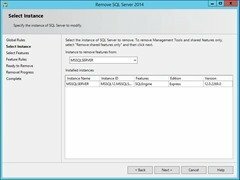 If it’s safe to proceed, you’re probably only a Next, Select All, Next, Remove & Close away from banishing SQL. I noticed at the end of the 7.4 “upgrade” that the Web Platform Installer and IIS URL Rewrites were back, but I still think it’s best you remove them so the installer can do its thing in the “clean” environment it’s expecting. From this point you can point your browser to https://localhost/ipp and start the reconfig. 25th January 2018: This is the initial post. Interesting the see the move to mySQL instead of SQLExpress. 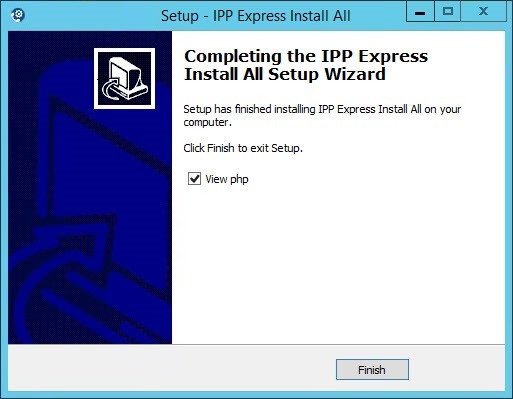 I wouldnt image IPP comes close to the limits of express? My money’s on it being done to realign the underlying architecture with full-blown IP Phone Manager, or the new OVOC. That would permit code-sharing efficiencies, and/or easier upgrades/crossgrades between platforms. I could be wrong though – that’s just a guess.